With an adjustable bed, one can get to enjoy advanced level of comfort at night. As opposed to ordinary beds, an adjustable bed can be good therapy to sick persons with breathing issues. This is achievable when the bed is adjusted to an upright position hence the sick person will not have to lie flat. Besides, numerous medical studies concur that adjustable beds contribute to the well being of patients. If we have to mention, these kinds of beds have very many advantages, but on the other hand, they also have disadvantages that should be taken into consideration when choosing a bed. 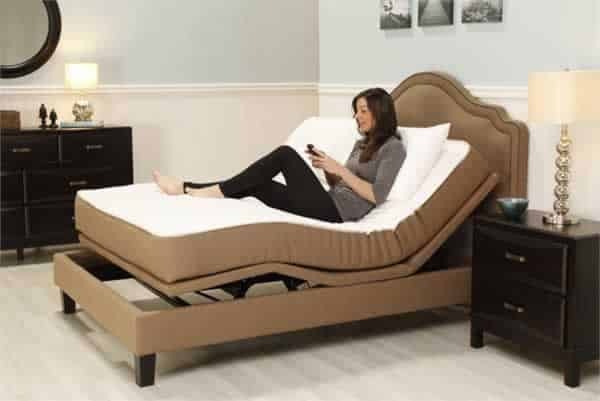 If you are planning to buy or intend to use one, here are some of the advantages and disadvantages of adjustable beds that will help you make a better decision. Contributes To Better Blood Circulation – The adjustable feature to the bed enables different positions. This makes the user to receive a good blood circulation depending on their preference. Since it is able to promote a good sleep, various body organs such as the heart and the rest are able to have enhanced blood circulation. More Comfortable – compared to conventional beds, they have features such as the programmable memory positions. They can rotate to a degree of up to 45 and provides controls that enable extra comfort. Independence – adjustable beds are able to work well and efficiently. One can do the adjustments with ease while at the same time, it does not interfere with the other person’s sleep. 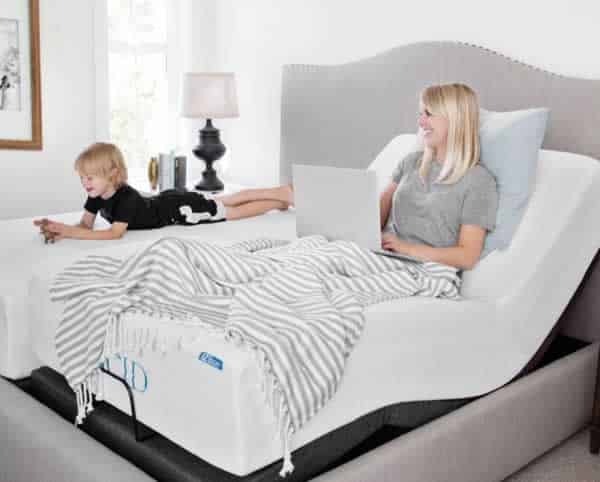 Convenience Factor – an adjustable bed, compared to conventional beds, allows numerous sitting angles while one is in bed. As a result, it can be good not only for sleep but also entertainment. In this case, you can decide to watch TV or have your meal while lying. Comes In a Variety Sizes – adjustable beds differ in sizes and models too. There are, however, all sizes that might be needed. Due to these facts, everyone’s need is met when it comes to picking and purchasing. Cost – adjustable beds are advanced in terms of model and features. This among other reasons make them kind of pricey compared to conventional beds. Time-Consuming – finding the right angle for yourself can take a while with the adjustable beds. You will, therefore, take longer hours trying to locate through the various angels to land your spot. Mechanical Failures – anything that works with electricity or motor are usually entitled to failure. Just like a car or a television set, adjustable beds are, therefore, able to experience mechanical failure; hence it can be an additional expense. Dangerous – adjustable beds are risky in many ways. For instance, one can accidentally get injured during the rising and lowering of the frames. Even though the recent ones have been included with safety features, they are still not approved to be a hundred percent safe. Excess weight – conventional beds are usually lighter thus convenient to mobility. On the contrary, adjustable beds have proven to be heavier about thrice the weight of an average bed. This has, in turn, caused more inconveniences to it use. The pros and cons of the adjustable beds are just signs that there might be comfortability in sleep in the near future. Besides, there is an implication that nothing weird is going to happen at any time regarding this technology. With the close evaluation of the positive sides and the negatives, possibilities are that this idea might be helpful.